When it comes to the transportation of vehicles via towing, it’s imperative that you choose quality. 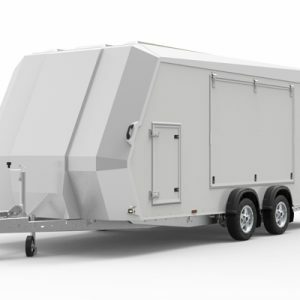 Poorly-made car trailers can end up causing severe headaches, so be sure that you’re getting the best. 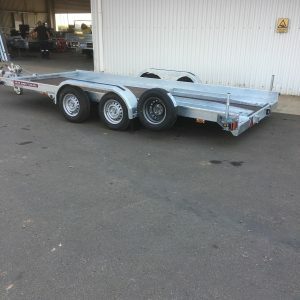 Whether you’re moving cars for work or just want a reliable way to move your vintage vehicle around damage-free, CoastMac have got a great selection of new car trailers online to suit. Our two standard models are designed for both smaller and larger vehicles, with carrying capacities of 1260kg and 2460kg respectively. 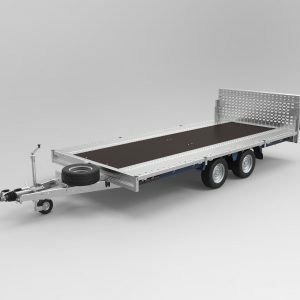 With wide useable deck spaces and features including under tray ramp storage, fold up jockey wheel, and a hot-dipped galvanised chequer plate floor for ultimate durability, our car trailers are second to none. 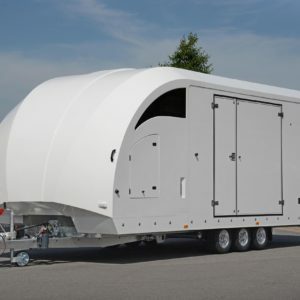 Our collection of heavy-duty trailers don’t just stop here. 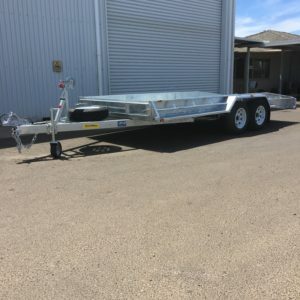 We proudly provide Perth and Western Australia with everything from ATV trailers to flat tops and much more. We’ll even specifically create something tailored to your needs as you see fit. So whatever you’re looking for, we’re here to accommodate. Whether you’re located in Port Hedland, Geraldton or elsewhere in Australia, you can bet we have precisely what you require. With exceptional-quality products and top-shelf customer service, you’re in good hands with us. CALL (08) 9785 0232 to make a query for more information.